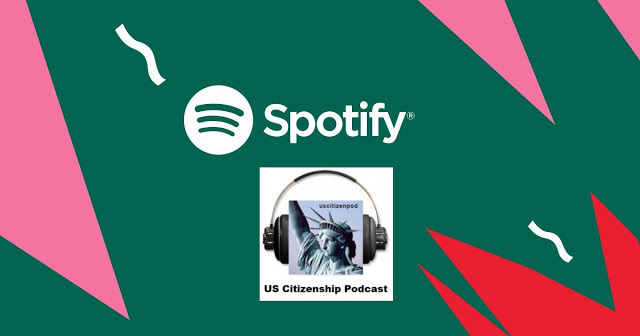 All Ears English is an English as a Second Language (ESL) podcast for intermediate to advanced English learners around the world. 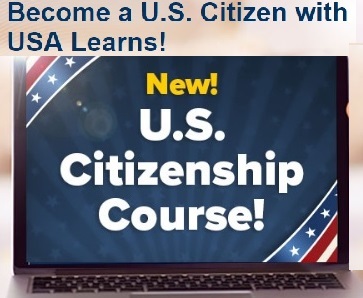 Teachers Lindsay McMahon and Michelle Kaplan will show you how to use everyday English vocabulary and natural idioms, expressions, and phrasal verbs and how to make small talk in American English. From Canada with love! 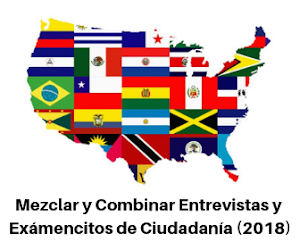 Learn conversational English for everyday use. 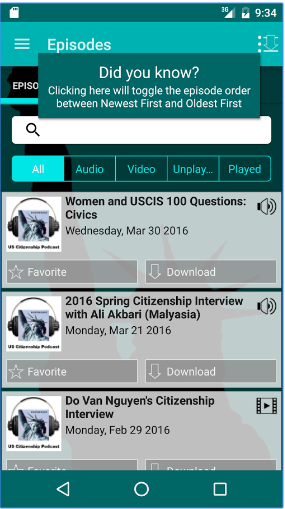 If you want to improve your english, check out ESLPod.com. 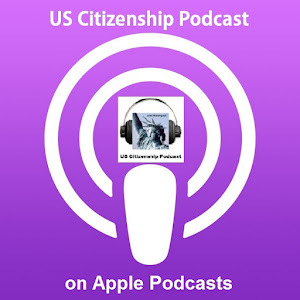 Originally it was a free podcast via iTunes, but they changed to a monthly subscription (which includes audio, detailed pdf, and so much more). 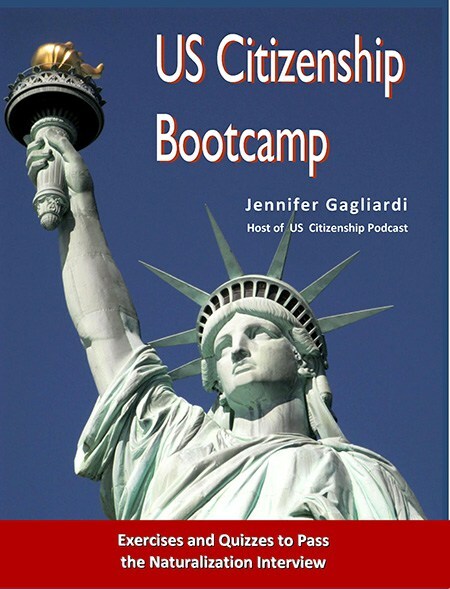 To prepare for the US Citizenship Interview, checkout their Government and Law collection. 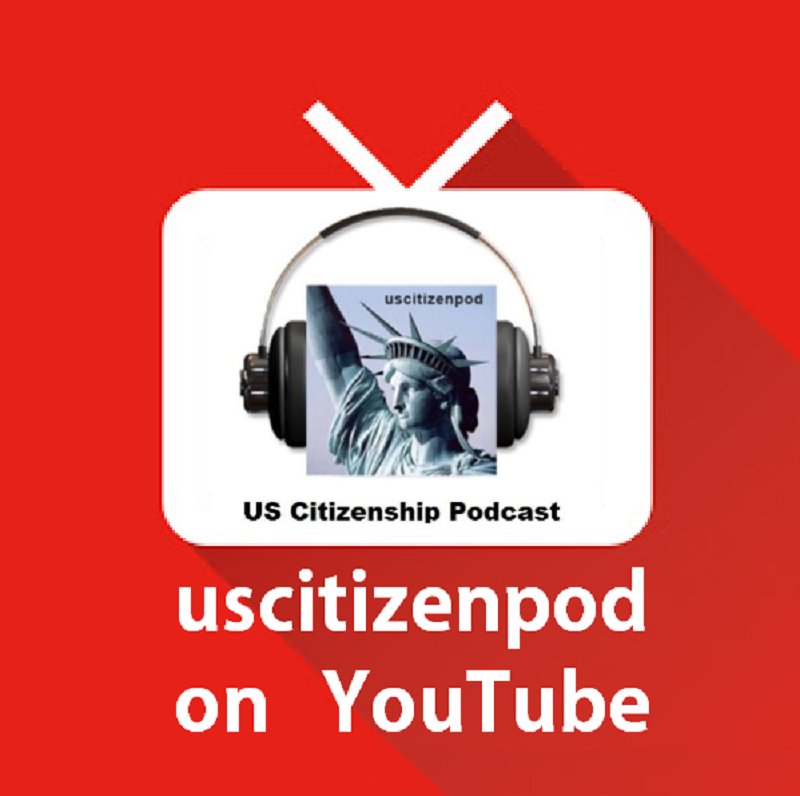 Also, contact eslpod@eslpod.com to see if their old, 4-part series "Introduction to the United States" (2009) is still available. 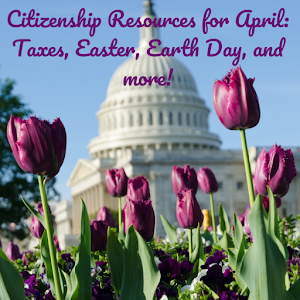 News, Grammar, Pronunciation, American Culture, and more! Checl=k out their series: Let's Learn English 1 and 2 (new). 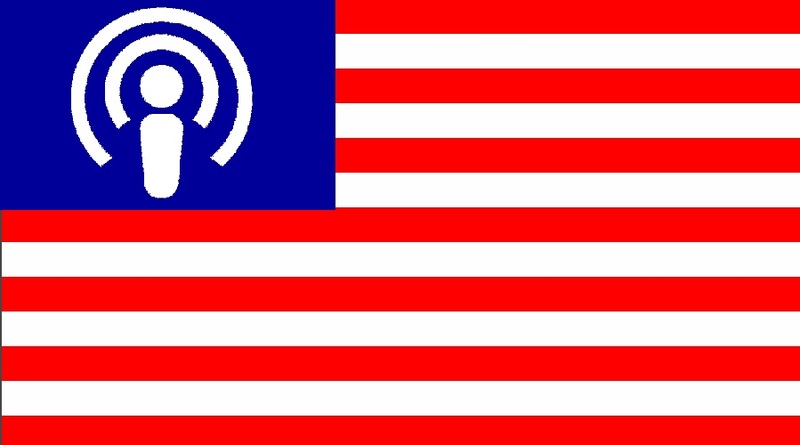 Also, consider subscribing to a podcast about your favorite hobby, sports team, music group, or job in English. Because you already know a lot about your passion, you can pick up the English vocabulary a bit more easily. 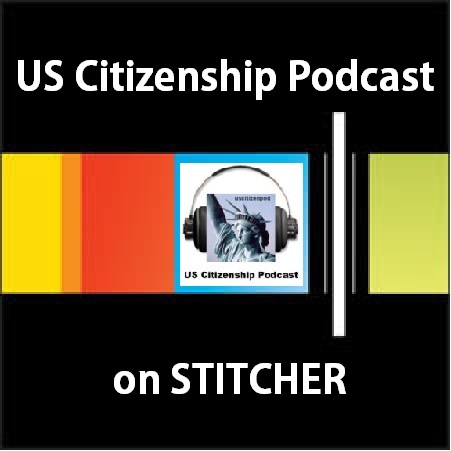 Look for these podcasts in Apple iTunes or Stitcher (a podcast app for Android phones). 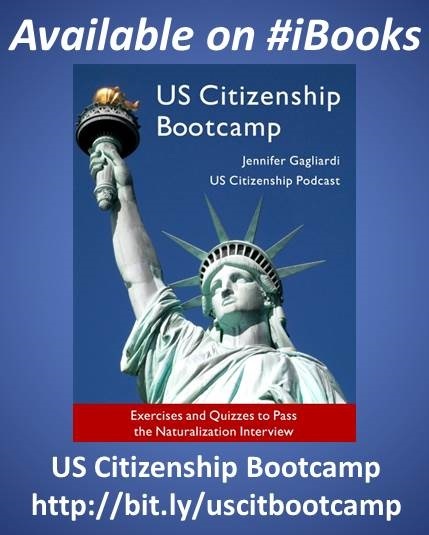 Listening to English language podcasts work,or exercise will help you during your Citizenship Interview, especially with "small talk" or spoken grammar patterns such as "tag questions." 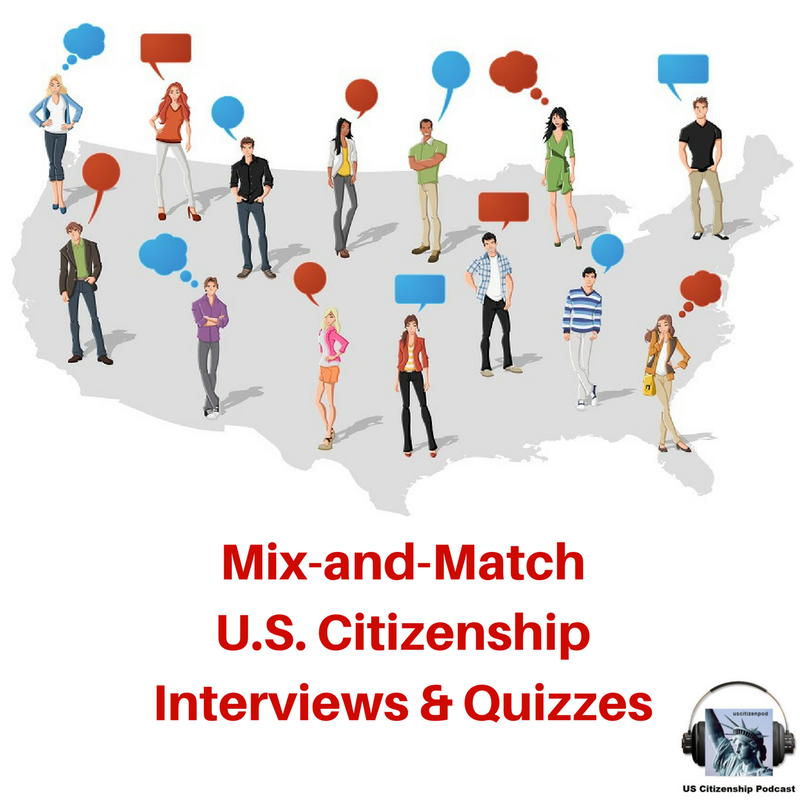 One final note, listening and understanding English is key to passing the USCIS interview. 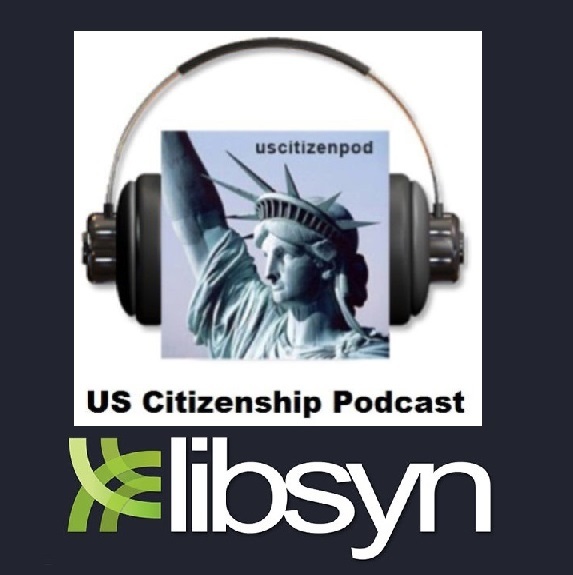 If you don't understand what the USCIS officer says, ask them to repeat the question or explain the vocabulary term before you say "Yes" or "No." the officer must stop the interview! 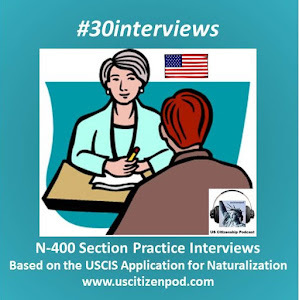 Please, please, please practice your listening and speaking BEFORE you go to your USCIS interview. 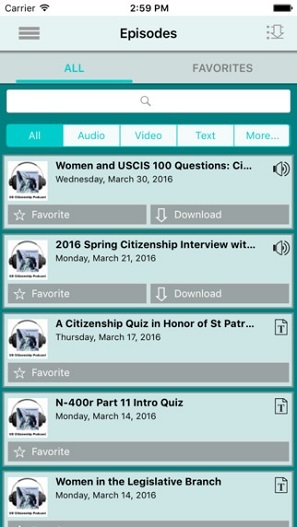 Podcasts can help!